UNREAL, THE BEST REAR KITCHEN LAY OUT JUST GOT BETTER!! BLOW OUT NO TRADE PRICING!! ABSOLUTE ROCK BOTTOM PRICING -NO TRADES!! 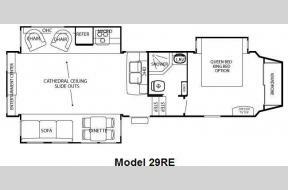 OUTSTANDING FLOOR PLAN, LIVING SPACE AND BUNK ROOM....YES!!! WOW!! 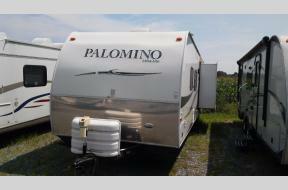 WHAT AN AWESOME FIFTH WHEEL W/ AUTO LEVELERS NO TRADE PRICE! NO TRADE PRICING.. CAN'T BELIEVE THIS TOY HAULER HAS SO MUCH! AWESOME MERCEDES CHASSIS ...24WS WHAT A GREAT VALUE!!! 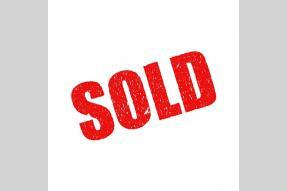 Your dealer for New and Used RVs in New Jersey, Delaware, and all along the Northeast. With over 20 years of experience, Hitch RV is the premier RV Dealer in New Jersey and Delaware. Our freeway locations make our RV Sales and Service Centers convenient for those from throughout the Northeast including New York, Pennsylvania, Maryland, and Virginia. Hitch RV is family-owned and operated. We offer New RVs, Used RVs, RV Service, and RV Parts from both Hitch RV locations in Berlin, NJ and Milford, DE. Whether you're looking for a used Pop Up Camper or a new Park Model home, we have the RV you're looking for. We're positive that you will find the RV that is right for you at a price you can afford at our New Jersey RV and Delaware RV dealerships. We promise a no-nonsense, hassle-free shopping experience - no high pressure, just great deals! We offer the nation's leading brands at unbeatable prices and back it up with top quality customer care. 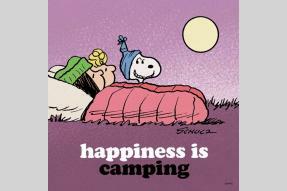 So browse our website, and call or stop in to see why Hitch RV is the premier RV dealer in New Jersey and Delaware. 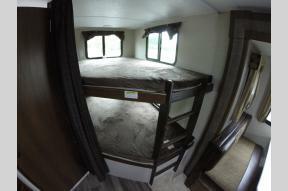 Looking for an RV Dealer in Pennsylvania? Need RV Service or Parts in PA? Hitch RV in Berlin NJ is just a short drive from PA, so Get Directions. For our RVing friends in Maryland, Hitch RV in Milford DE is an easy drive, and we know that you'll call Hitch RV your RV dealer of choice for Maryland, so Get Directions to there as well! From wherever you are in the Northeast, Hitch RV provides RV Sales, RV Service and RV Parts - especially outstanding customer service - to our RVing friends in New York, New Jersey, Pennsylvania, Delaware, Maryland, and Virginia. If you need a RV dealer in the Northeast, call Hitch RV.